Are you planning a spring clean-out at your home or business in Perth and need to get rid of your electronic waste (e-waste)? Melville Bin Hire can help! E-waste includes any electrical appliance that has become damaged, is obsolete, or in a state of disrepair, such as fridges, microwaves, washing machines, mobile phones, and computers. Contact Melville Bin Hire today to book your bin for this weekend’s spring clean out at your home or office. We can collect various types of waste as well as your e-waste, including furniture and green waste. 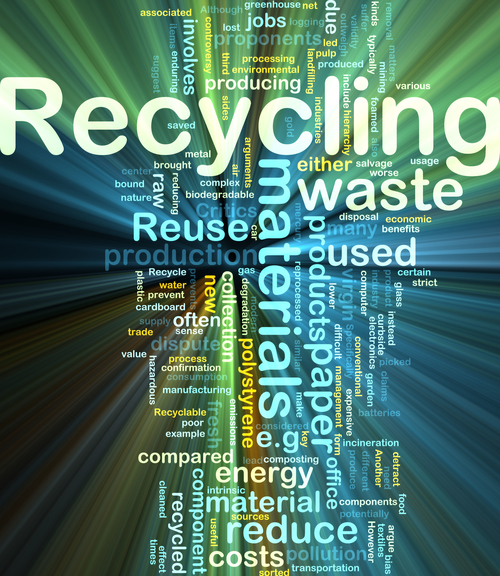 It is always the aim of Melville Bin Hire to be as environmentally-conscious as possible, and this is particularly the case when it comes to recycling Perth’s electronic waste. If you are cleaning out your home or office and have e-waste as well as other types of waste to dispose of, Melville Bin Hire can help! We use the services of 1800ewaste (Perth’s accredited electronic waste recyclers governed by ISO140001 standards guaranteeing the safe disposal of electronic waste) and other e-waste recycling companies to ensure that your discarded electronics end up in the right place. Our bins come in a range of sizes to suit your spring-cleaning needs. For a small clean-out job, you might require our smallest skip bin at four cubic metres. However, if you’ve got a big job on your hands, you might want our largest bin at 12.5 cubic metres. Getting rid of your e-waste with Melville Bin Hire is easy! When you book a bin with us, simply let us know that you intend to dispose of e-waste (be it a computer, television, fridge, dishwasher – any electronic waste from your residence or place of business) into your bin, and when you do so, please ensure that you place it at the top of your skip bin for easy access. That’s it! We can do the rest for you, and you can keep a clear conscience knowing that we will dispose of your e-waste the environmentally-friendly way. Melville Bin Hire was established in 2000, and today Erin Brown, who has been with the company since its establishment, is the owner. Melville Bin Hire prides itself with friendly, efficient and reliable service, and when you make a booking, you will be speaking directly to Erin, who will be able to help you with any confusion or questions you may have as to the best skip bin option to suit your needs. To book your skip bin and have it delivered promptly and at an affordable cost, visit our website or contact Perth’s skip bin experts at Melville Bin Hire today, and if we don’t provide you with a skip bin within 48 hours of requesting it, it’s free of charge!